One of the best Clifton beach houses in Cape Town, with an infinity swimming pool giving a seamless transition to the Atlantic ocean. 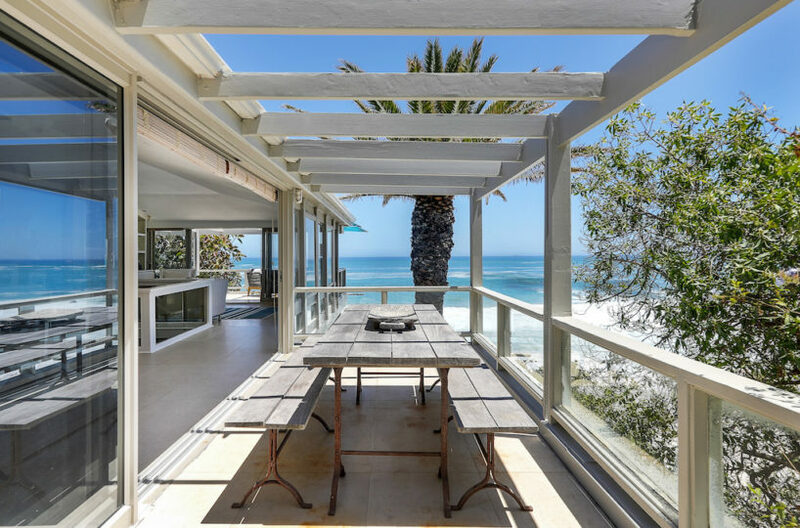 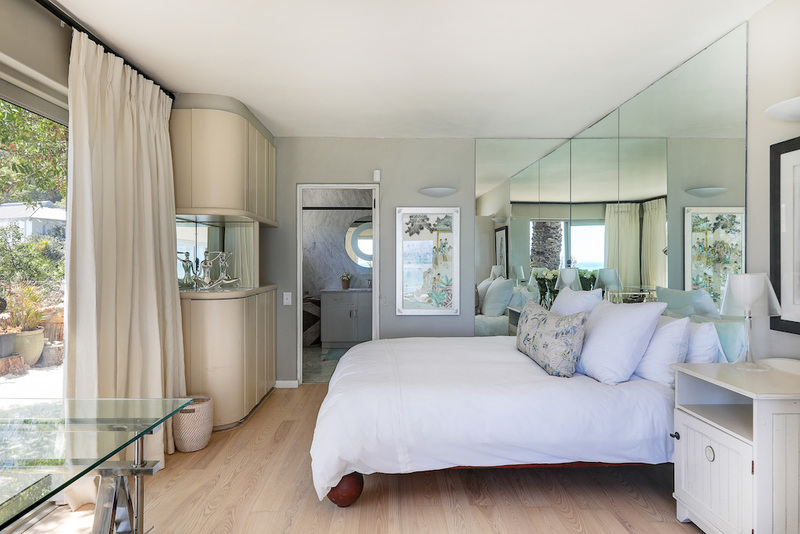 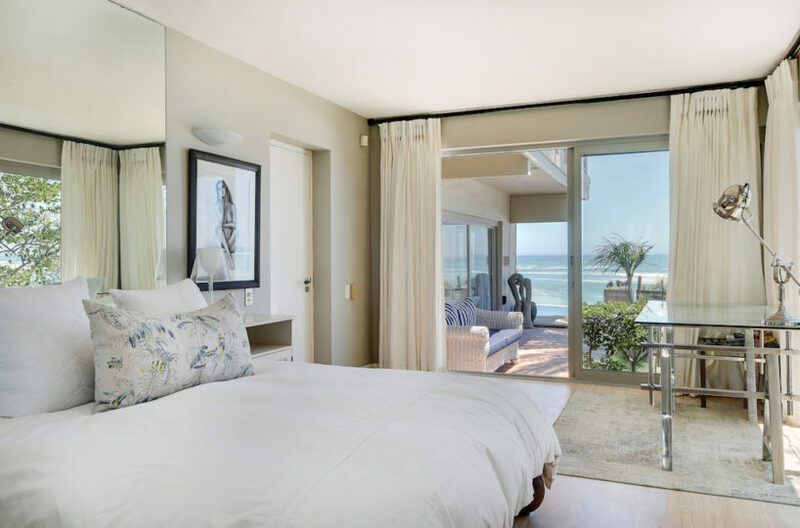 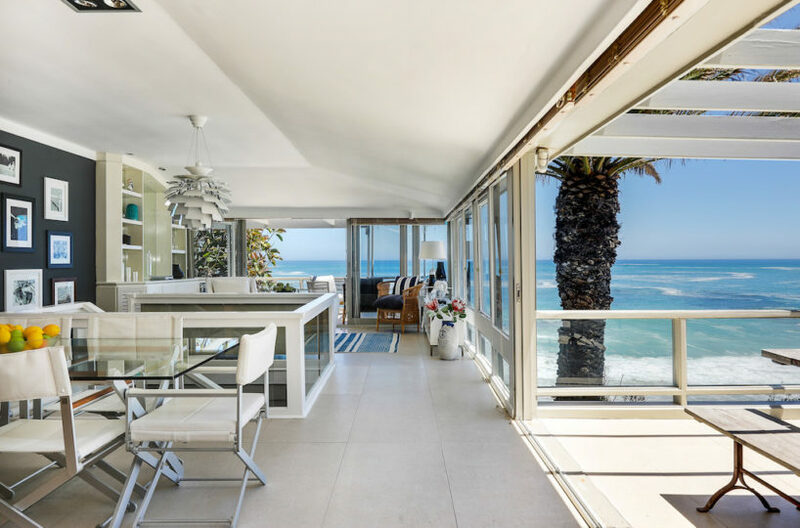 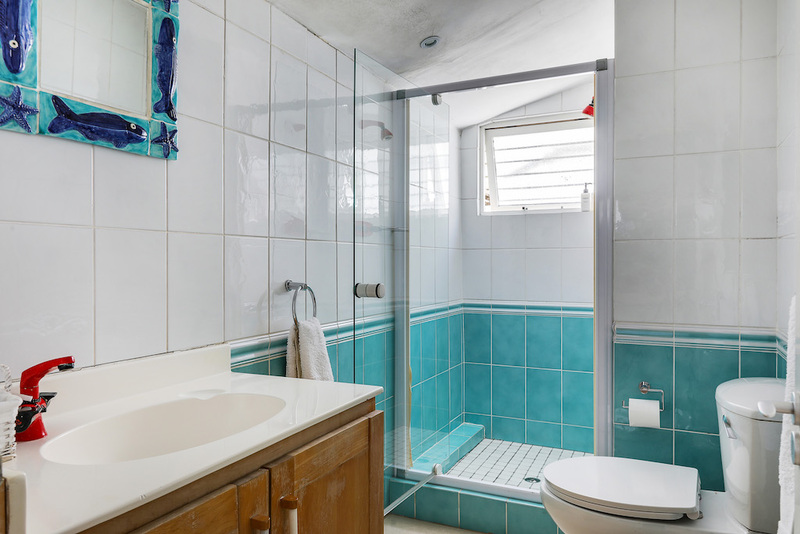 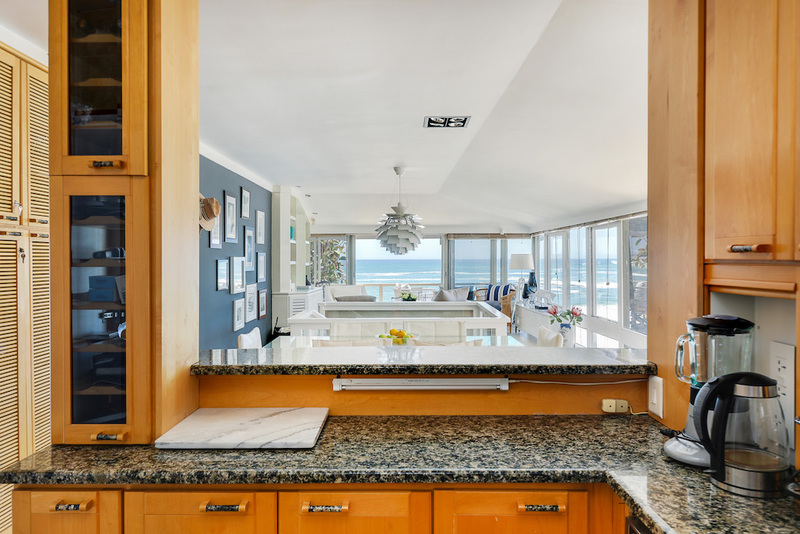 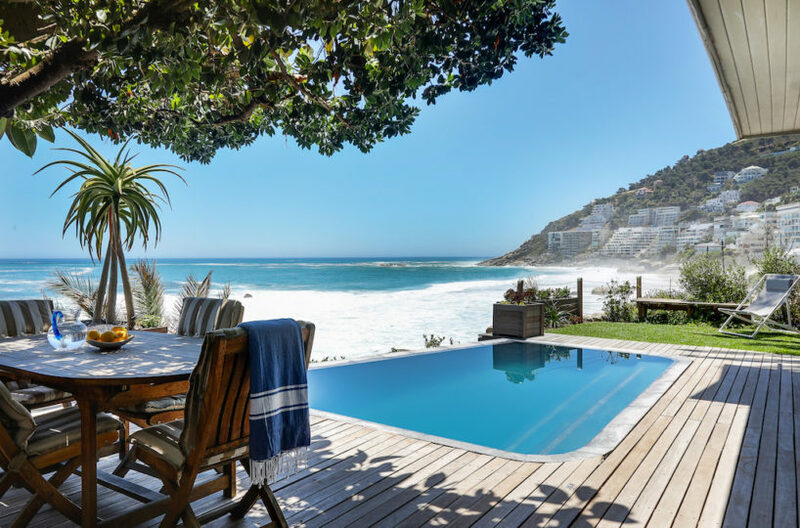 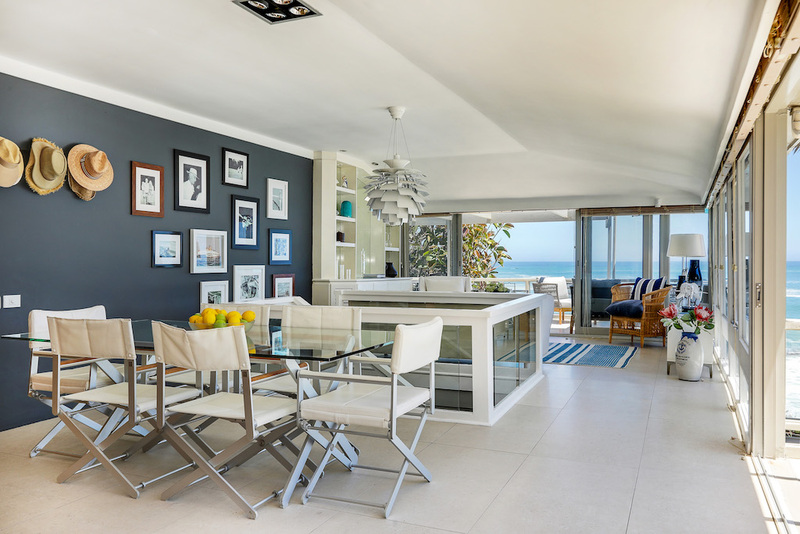 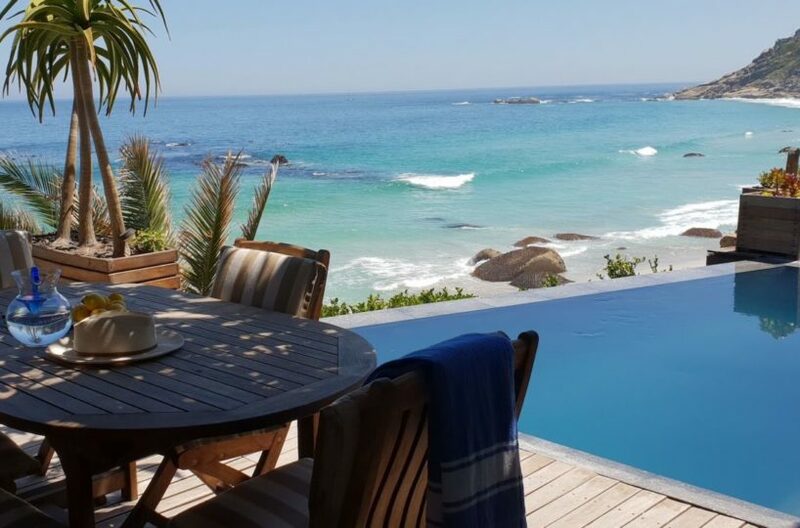 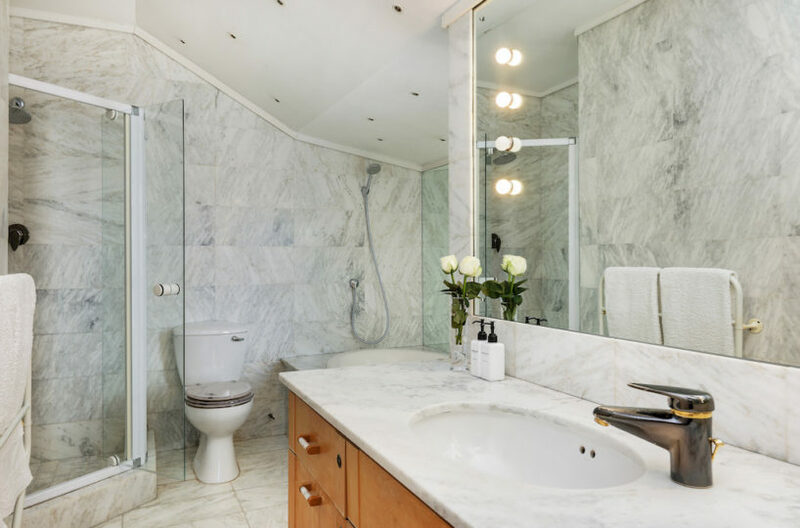 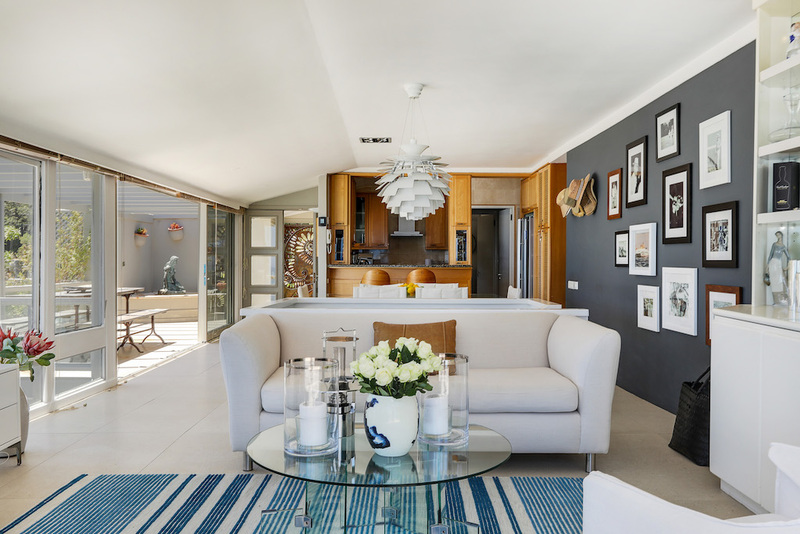 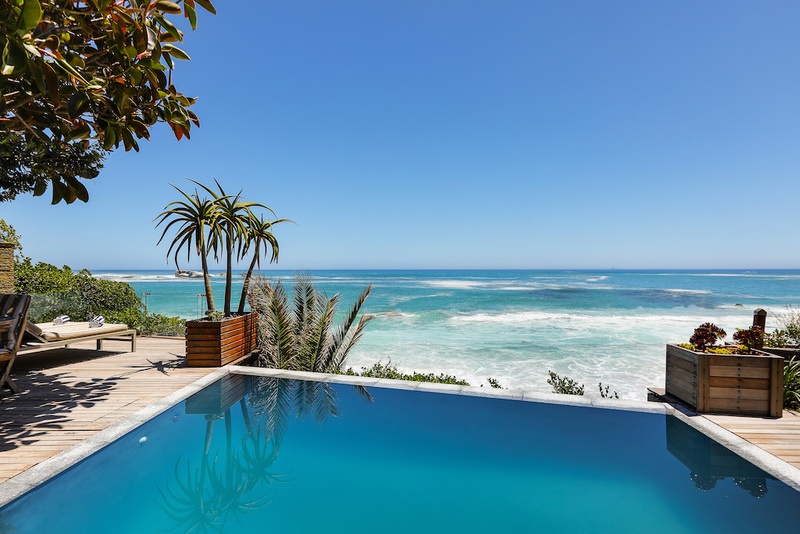 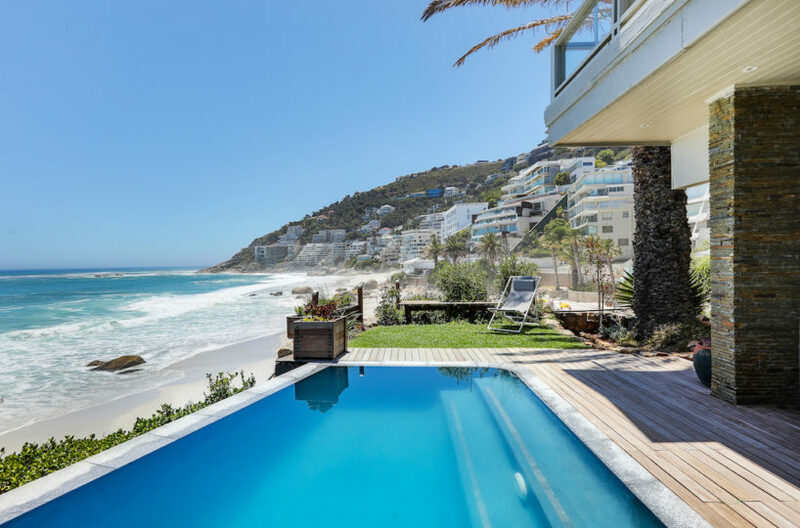 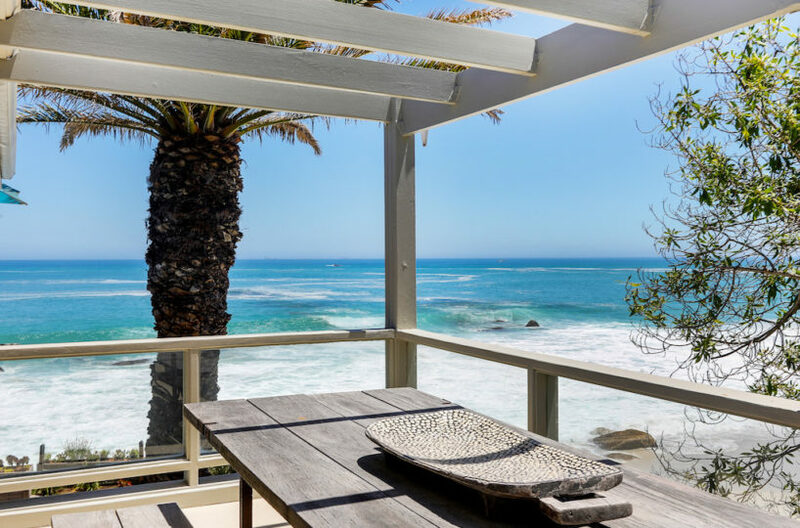 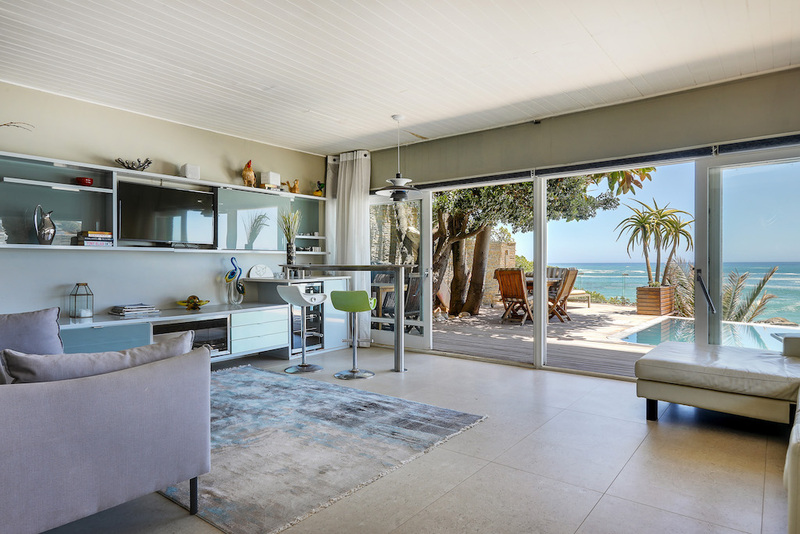 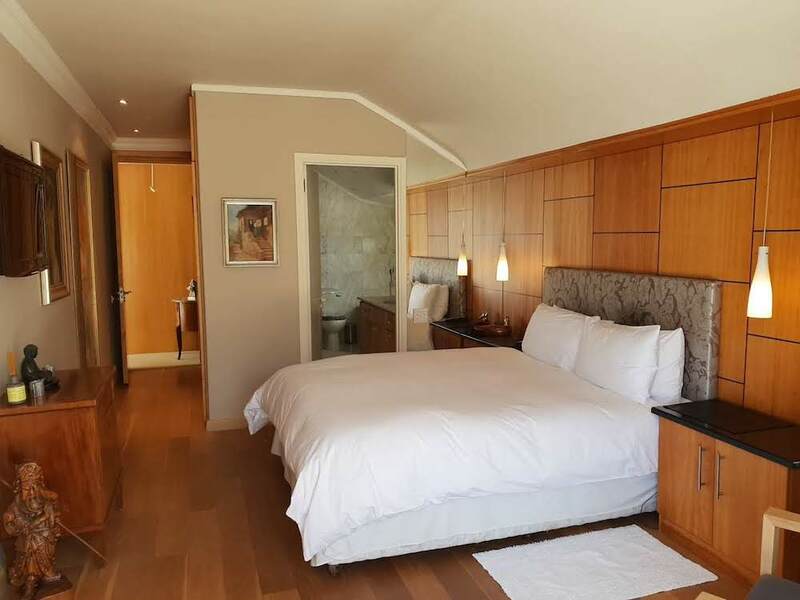 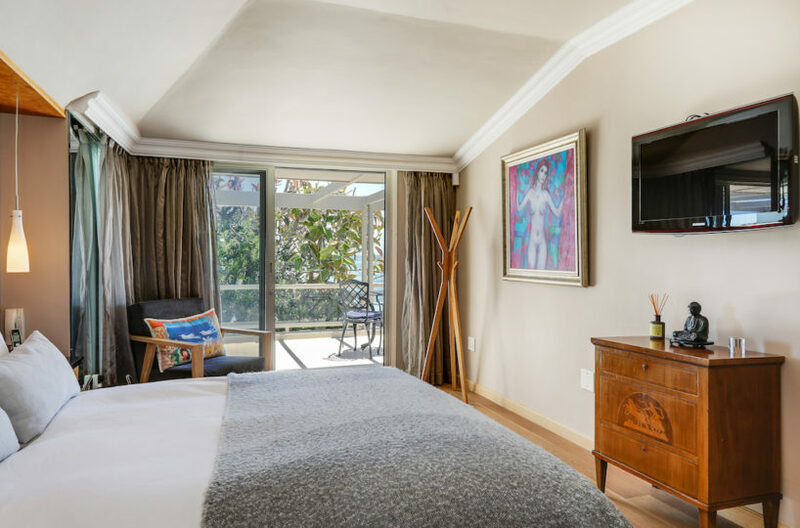 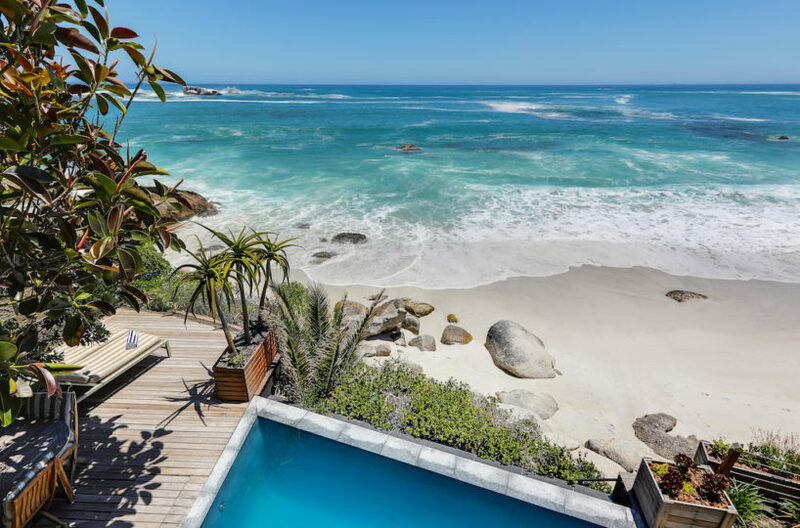 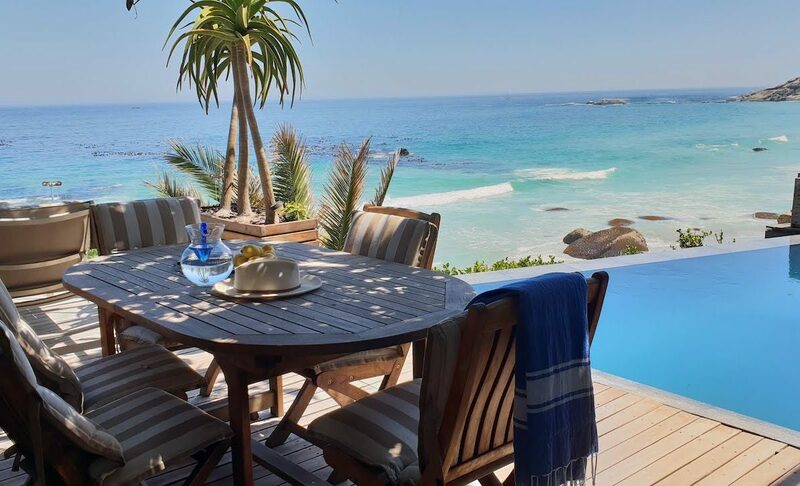 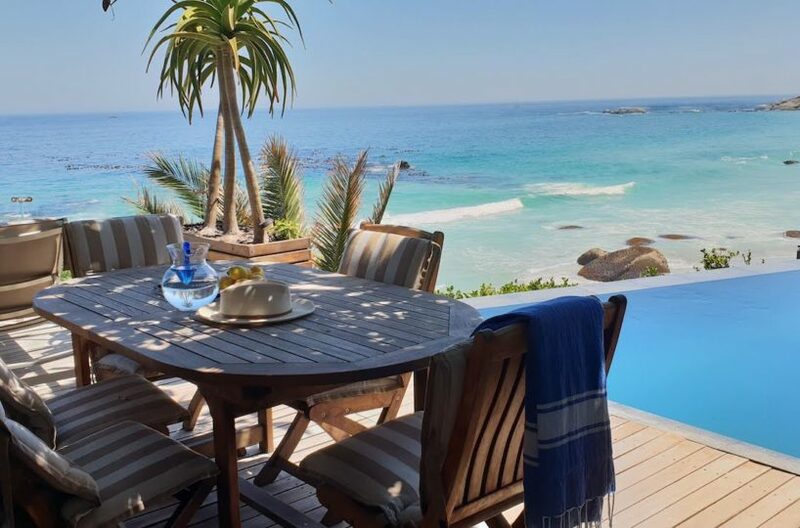 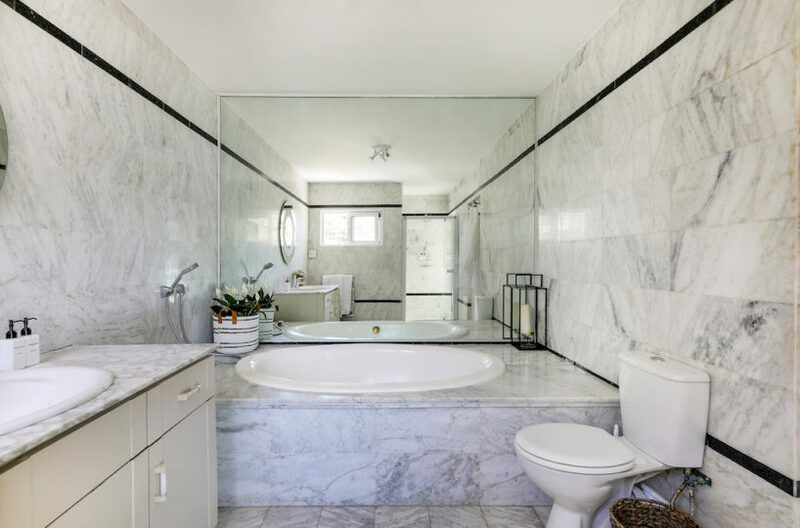 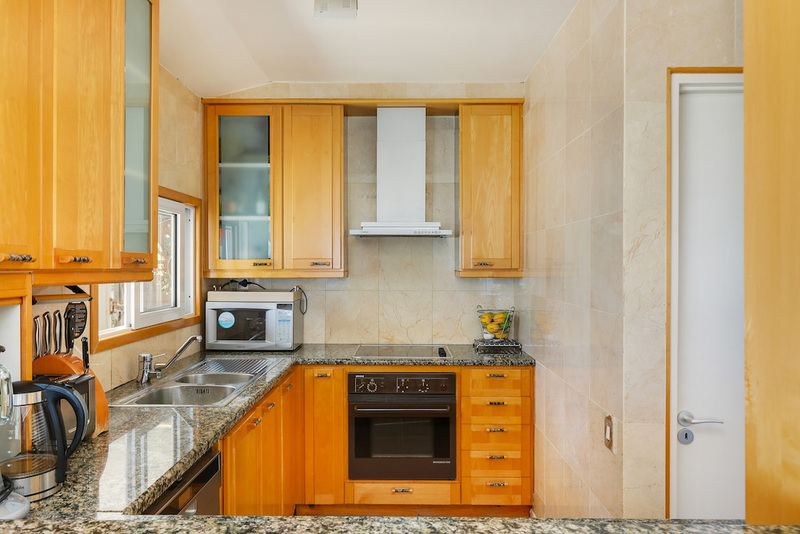 Located on the rocks of Clifton’s most popular second beach, this three bedroom beach house is perfectly positioned to give you direct access to the beach and indulge in the gorgeous African sunsets year-round. 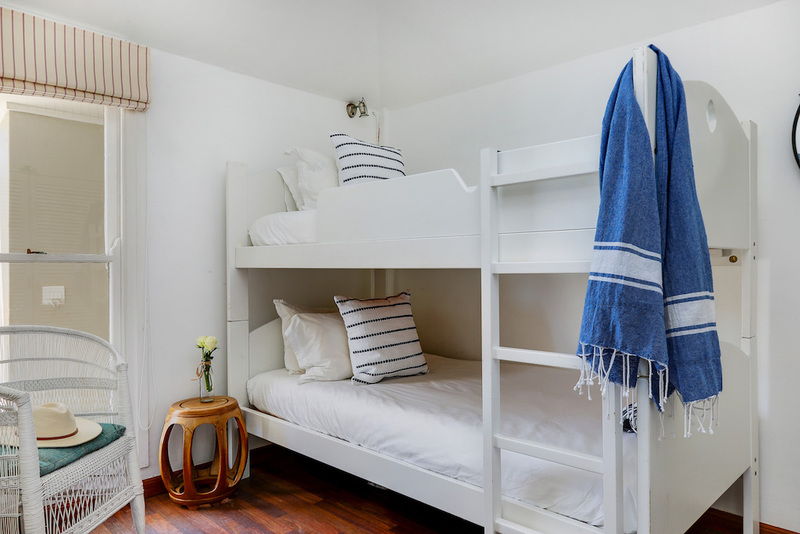 The two storey beach house is contemporary yet homely, with expansive sea views from all corners. 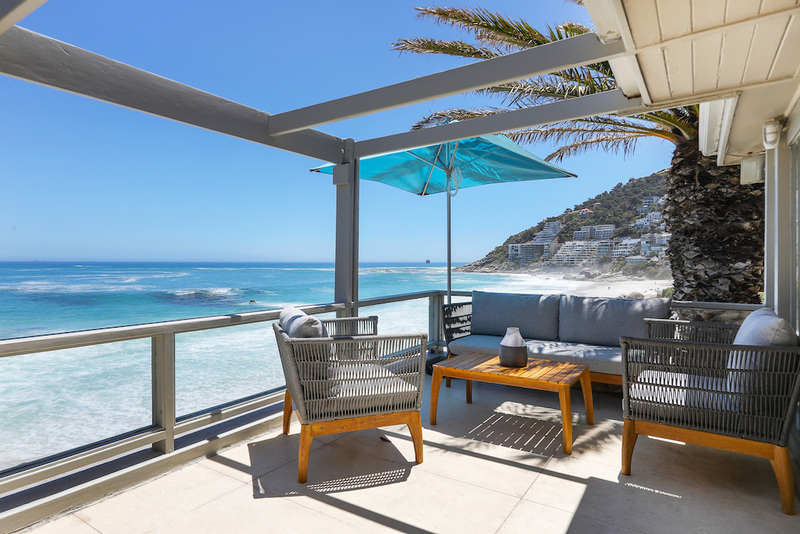 Clifton is a prime Atlantic seaboard area, within 10 minutes of town and most tourist attractions. 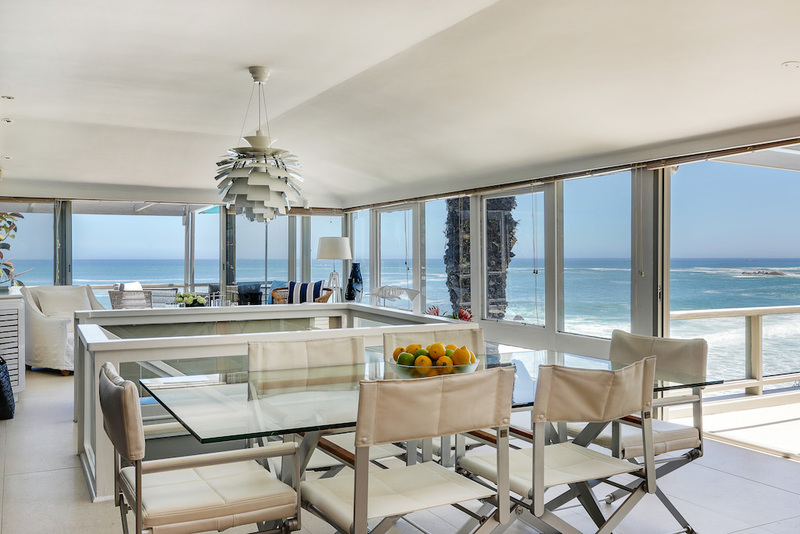 Gorgeous beaches are on your doorstep, and all the bars and restaurants of Camps Bay are right next door. 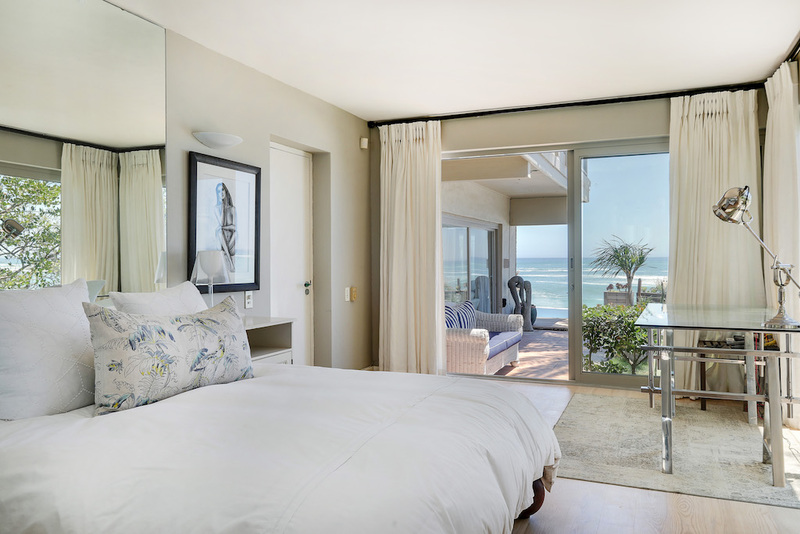 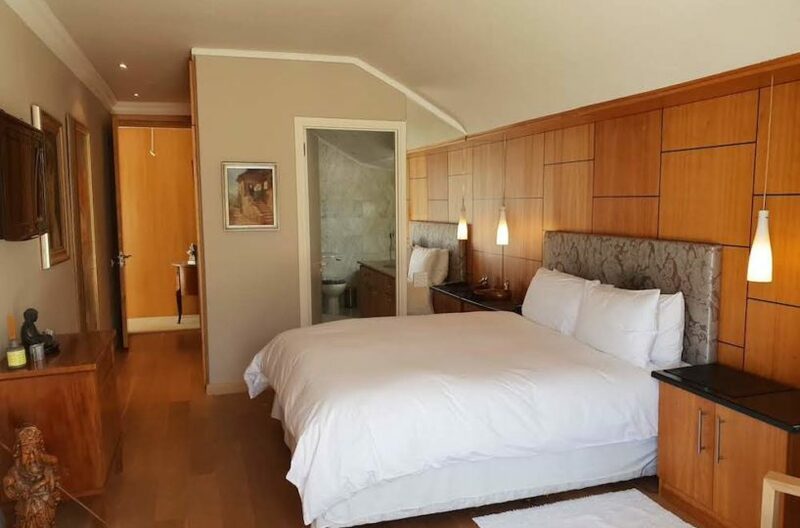 Third twin bedroom with adjoining bathroom.